Dubai: Saudi Arabia’s Tadawul index registered a 13.23 per cent jump in the total number of shares traded in January even as the index recorded a near 10 per cent increase. About 2.89 billion shares were traded on the bourse compared to 2.55 billion in December last year, the statement from the Tadawul bourse said. The value of shares rose 13.4 per cent in January to 68.21 Saudi riyals. 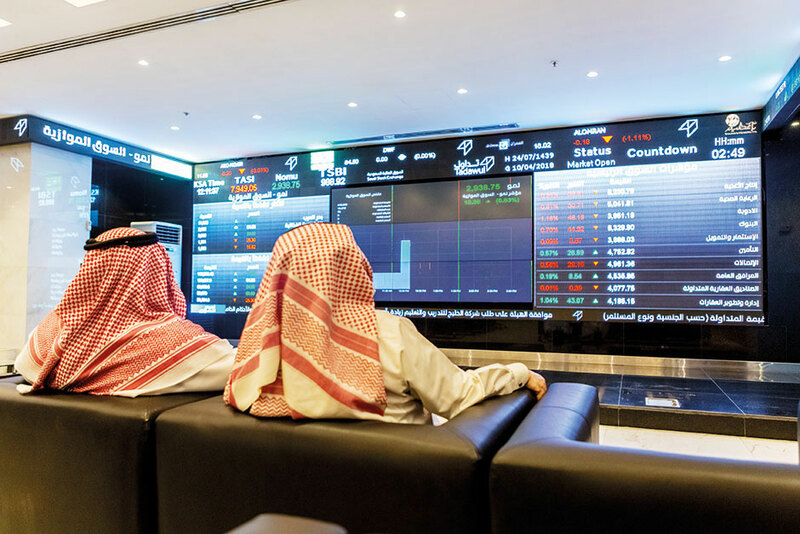 The market capitalisation at the end of January rose 8.95 per cent to 2.02 trillion Saudi riyals. Materials stocks was the biggest contributor to the market cap with a 27 per cent increase in total value traded to be at 18.9 billion riyals. The total value traded for bank shares rose 25 per cent to 17.3 billion riyals.